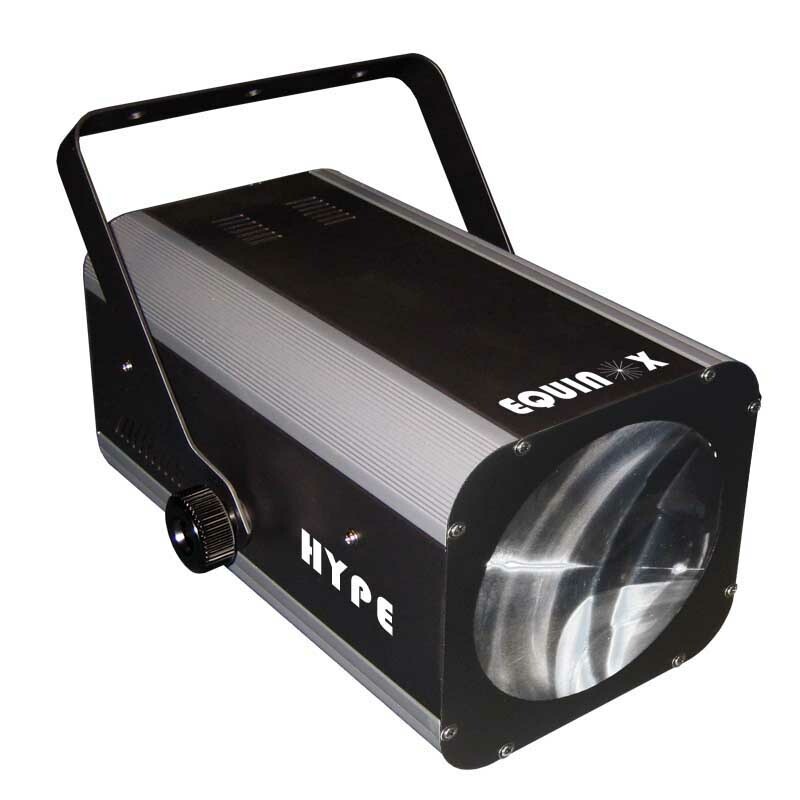 Equinox has reinvented more classic DJ effects with the launch of this new cutting-edge moonflower with Ultra-Bright, long life LED’s. 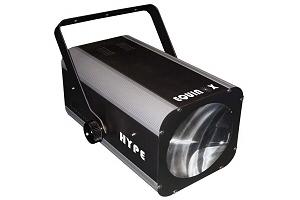 The Hype features high-output LED’s that produce pin sharp beams of light to create a spectacular light show that outshines traditional halogen moonflowers.Fitted with a superior optical system, this new fixture produces showers of moving beams in patterns that can be projected onto walls and dance floors. 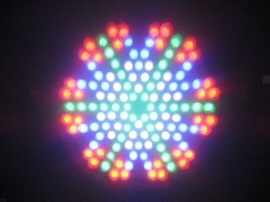 The rich, saturated colours far outshine those of conventional moonflowers, and unlike inferior products these have FIVE colours; red, green, blue, white and amber. 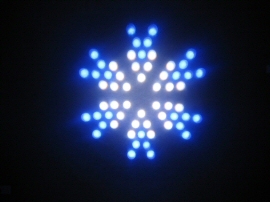 An LED display with a 4 – button menu to facilitate control is located on the rear of the unit to allow users to control the lights via a choice of external DMX controller, sound-active via the internal microphone, master/slave or access the built-in programmes.